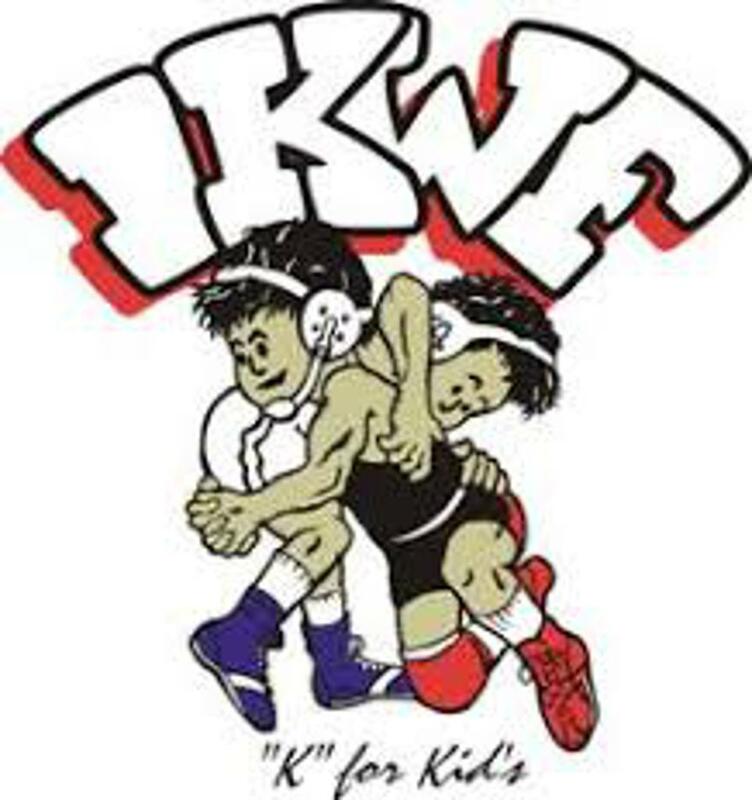 The Tyler Cox Memorial Kids Wrestling Tournament is the main fundraiser for the Tyler Cox Scholarship Fund. 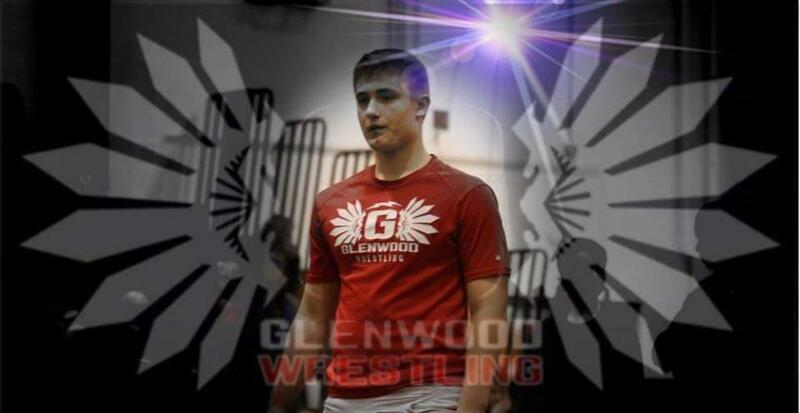 The scholarship is provided to the senior Glenwood wrestler that most exhibited the traits made popular by Tyler. Tyler was a 2016 graduate of Glenwood High School and a member of the wrestling team. 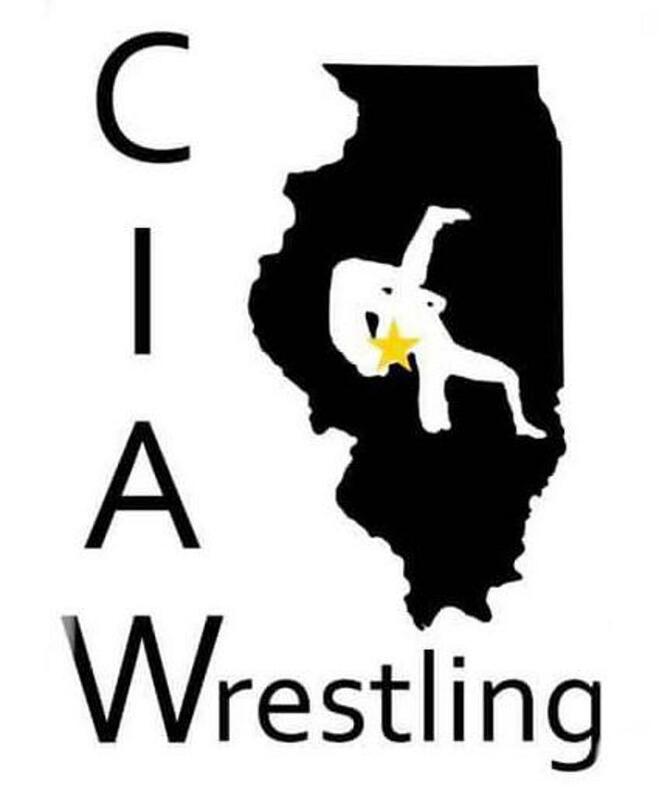 Tyler started his wrestling career as a 4th grader and continued through his Senior year at GHS; he would visit the Chatham wrestling kids club to give the youngsters a word of encouragement and show them wrestling moves. He was a role model for younger kids and they were drawn to him. 4 Man Blocked Weight Round Robin Where Possible. Awards for 1st - 4th. Click HERE to register via TrackWrestling. 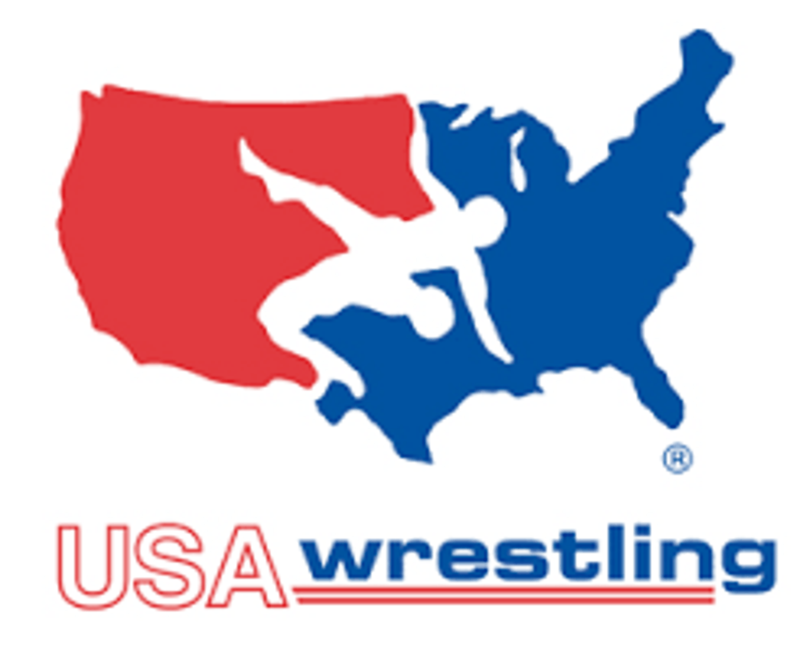 A valid USA Wrestling card is required.